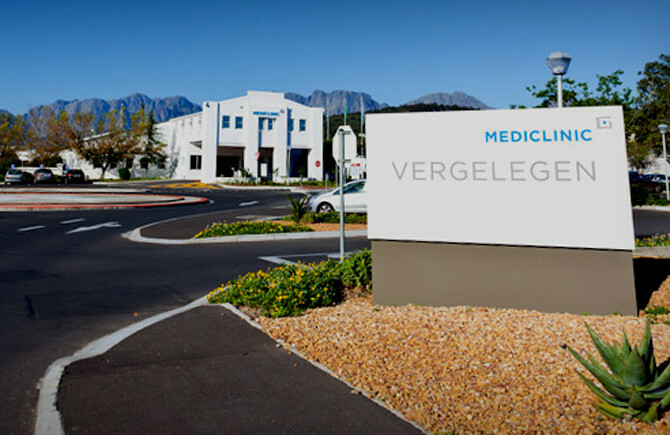 We are also situated just a three-minute drive to Vergelegen MediClinic and Arun Place, making it the perfect choice for patients and family members who want a safe, convenient and restoring place to stay pre- or post operation or during extended medical treatments. 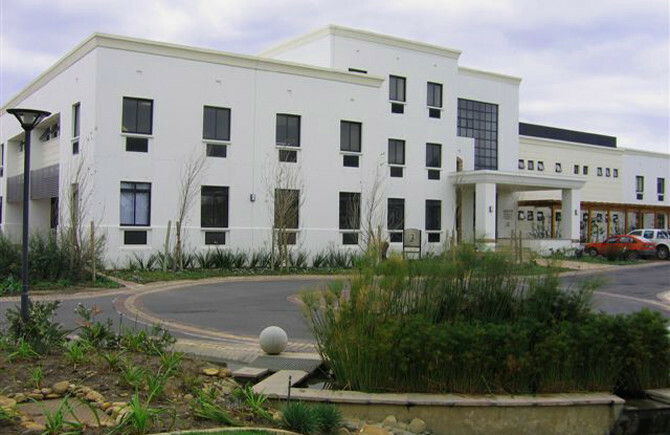 Vrede is conveniently located within 10 to 60 minutes’ driving time of major tourist attractions, including the Stellenbosch, Franschhoek and Paarl wine routes, False Bay scenic routes, Table Mountain, and the V&A Waterfront to name just a few. 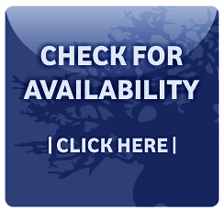 Cape Town International Airport is only a 30-minute drive away.